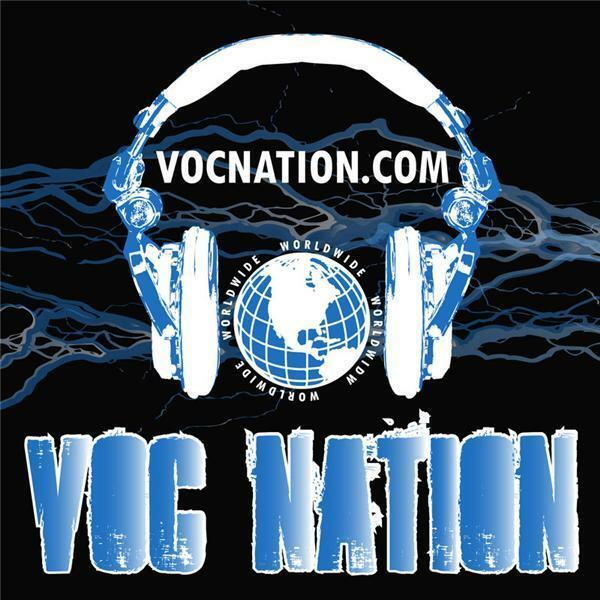 This week on VOC Wrestling Nation Triple H praises some NXT stars. The fall of ex-NXT greats Tyler Breeze, the Ascension, & Vaudevillains. Was wrestling in the past as great as we remember? Sinclair to buy WGN/Tribune TV stations. Aleister Black, Authors of Pain, Heavy Machinery posed to be the future of wrestling? The Hardys try to get Jeremy Borash to WWE. WOW, the Women's Wrestling organization signs a deal with MGM TV. Who are the top women not signed to the big 3 organizations?